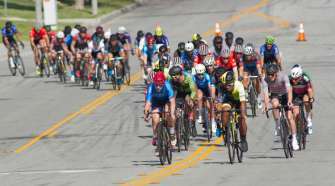 The U.S. and Canadian Road National Championships are this weekend from June 21 – 24 in Knoxville, TN, and Saguenay, Quebec. 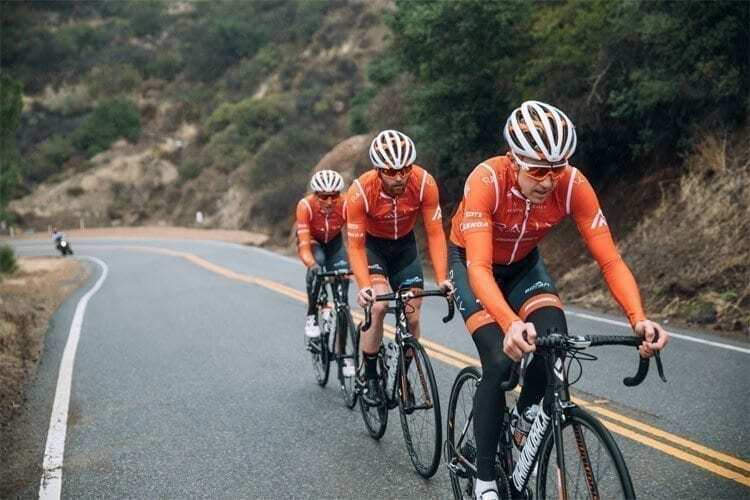 Rally Cycling has seven national titles to defend and is determined to raise the bar yet again. For those fortunate enough to win a national title, they will earn the right to wear their country’s colors for an entire year. The weekend of festivities in Knoxville begins on Thursday with the time trial. Rally Cycling brings defending U23 time trial champions Brandon McNulty and Emma White to tackle multiple laps of an eleven km course along Melton Hill Reservoir. McNulty will forego the U23 time trial in favor of the elite category, where he will join time trial powerhouse Evan Huffman in the quest to bring home a national title. 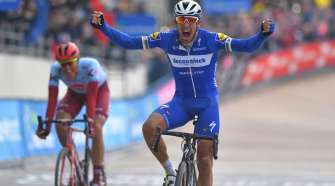 After a tire puncture damaged his chances for a top result during the Amgen Tour of California’s time trial, McNulty shifted his focus to the U.S. Championships. Friday’s criterium in downtown Knoxville takes the riders past the Tennessee River on a flat two km circuit. Sprinters Eric Young and Brad Huff have four national titles between them and they’re joined by last year’s bronze medalist, Ty Magner. Women’s defending champion Erica Allar will not defend her title due to fracturing four ribs in last week’s Tulsa Tough Omnium. Allar’s absence opens the door for newcomers Summer Moak and Heidi Franz to shine. The crown jewel of championship racing comes on Sunday with a hilly, 15 lap road circuit on Sunday, with the women tackling nine laps on the same challenging course. The infamous Mimosa street climb greets the riders at the beginning of every lap and is often to deciding factor in the race’s finale. Last year, Emma White won the U23 road race title en route to placing fifth in the elite women’s race. In the men’s race, Robin Carpenter and Colin Joyce will lead the team and look to improve on their top-five finishes from a year ago. 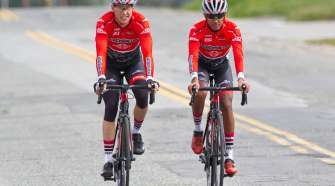 Across the northern border, the team’s Canadian contingent will descend on lush Saguenay, Quebec to contest the road, criterium and time trial titles. Rally Cycling brings defending U23 time trial champion Sara Poidevin and men’s silver and bronze medalists Nigel Ellsay and Rob Britton for Canada’s time trial on Thursday. The men race 37 km on an out-and-back course that gradually climbs to the turnaround in Monts-Valin National Park. The women race 25 km on the same course.